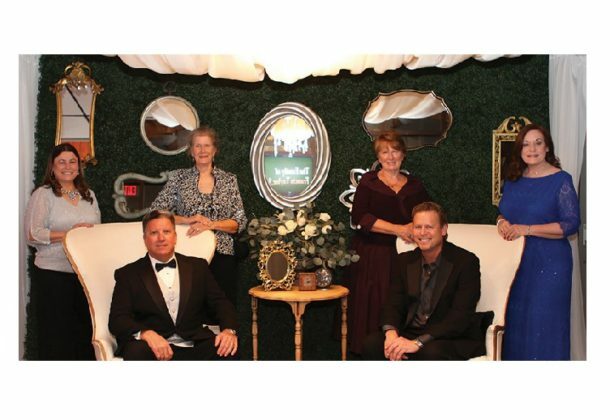 Sponsored by the hospital and the family of Francis Taylor Sr., the black-tie affair Nov. 16 at the Hollywood Social Hall featured a gourmet dinner and dessert by Ken’s Creative Kitchen of Annapolis with live entertainment by Paradigm. The hall was transformed into a whimsical experience for more than 500 guests. Nearly $135,000 was raised in net proceeds to help fund scholarships through MedStar St. Mary’s Hospital. To date, 149 scholarships have been awarded to local students pursuing health care careers in return for their commitment to bringing their expertise back to the Leonardtown facility. MedStar St. Mary’s Hospital would like to acknowledge this year’s contributors, especially the Taylor family, this year’s Presenting Sponsor ($25,000). Joan & Alfred Mattingly Sr.